I’m going to be honest. Writing this week is almost impossible through my angry tears. All eyes are focused on our southern border in horror as the administration uses weapons to stop parents and children from pursuing what they are legally allowed to do-seek asylum in America. 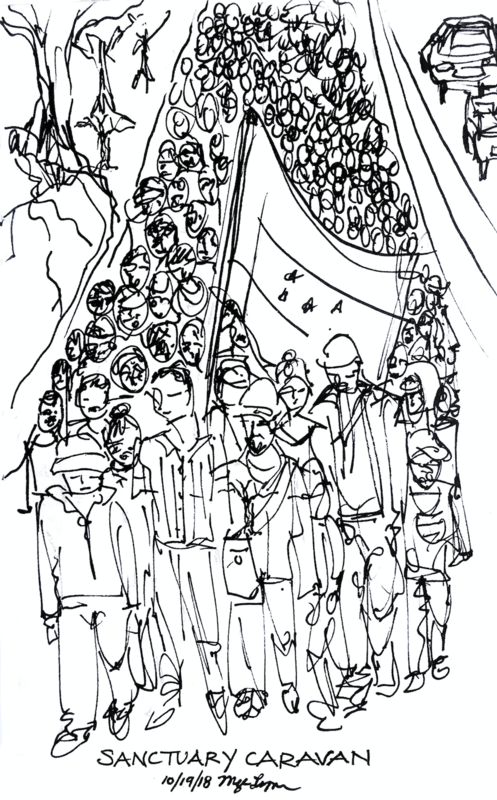 Binya Katz from the Bay area wrote in the clearest moral voice I’ve seen on Facebook: “When a migrant caravan left Egypt in search of a better life 3000 years ago, God stood as a ‘pillar of fire and cloud’ between them and their pursuers so that they could cross the border safely in their search for asylum. Three millennia after the Exodus, our government ‘fired a cloud’ of tear gas to keep the latest group of holy marchers from reaching safety in our land. God’s clouds are of protection, of love. Ours are of tears, of hatred. We should stop playing the role of Pharaoh. He was the bad guy in the story. Below are many things you can do in this dire situation! When you are done with this week’s actions, help us grow our coalition of faith rooted activist sending this link your friends! Please note that our next Interfaith service will be on Tuesday, January 15 at 7 pm and we will continue into the future on the third Tuesday of he month from 7-8 pm. 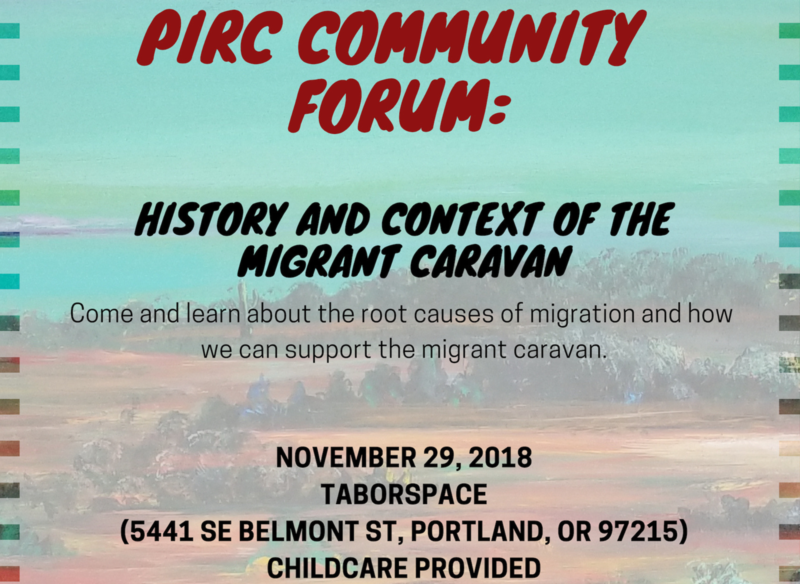 Join the Portland Immigrant Rights Coalition’s Community Forum For the Caravan! 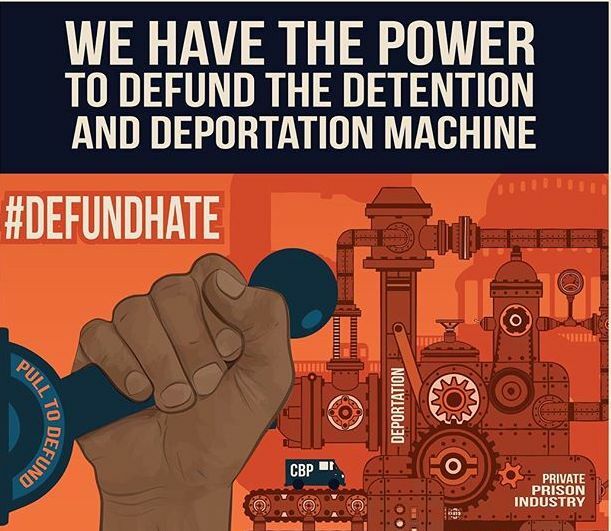 Tell Congress to Advance Funding Cuts for ICE to #DefundHate and to Protect Asylum! Dial 1-844-332-6361 and follow instructions to connect you with your Member of Congress. Sample script and details here! Click here to sign-on to a call on the administration to respon d with humanitarian relief rather than brute force, and to protect/preserve the asylum process! Take Action At the Border! Al Otro Lado is looking for volunteers for Tijuana, Mexico as well as Los Angeles. Click here if you are an immigration attorney, paralegal, doctor, nurse, EMT, social worker, mental health professional, or art therapist! Global Immersion Delegation (Live link from the IMRJ email) Global Immersion is organizing a December 14th-15th border delegation to San Diego/Tijuana in coordination with and following the lead of their Mexican allies. 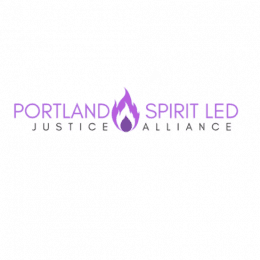 It will be 4-part: symbolic solidarity, direct service opportunities, participation in bi-national Posada journey, and training for ongoing local practice. Click here to register!